More homeowners are discovering the benefits of an under-sink garbage disposal. These handy units can help eliminate smelly foods from finding their way into the trash and provide an easier and more efficient clean up of the kitchen area. An experienced plumbing company can provide installations, replacements, garbage disposal repairs and offer top brands for your convenience. 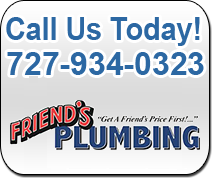 As the areas most experienced plumbing contractors, Friends Plumbing will ensure our highly trained service technicians will provide expert kitchen disposal services and offer top quality brands for trusted dependability. 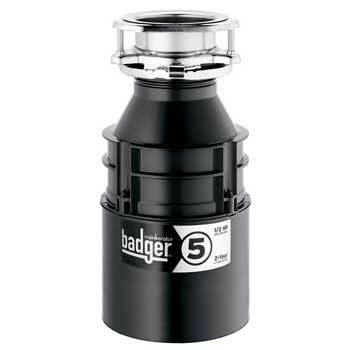 Insinkerator Pro Series to Badger brand garbage disposals that come with a one-year parts warranty, to having it installed by a qualified plumbing contractor, you will get the service you expect. If you are in need of a garbage disposal service, try the experts at the areas premier plumbing company. 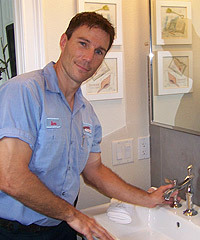 We take pride in our work, offer the best brands, and will provide you with a great plumbing service at a rate you can afford.